The 6 best Mobile Case Covers you must have for your Smartphones! We all can’t deny the love we have for mobile phones. Every now and then, we like to be updated with the latest versions and technology in smart phones. While many of us stay loyal towards the same mobile phone for years, some choose to change their handsets every now and then, isn’t it? But, with the beauty of mobile phones, can mobile cases and covers stay behind? We can see almost every phone graced with interesting color panels and creative cases. It is a growing trend and rage among the youngsters and also almost everyone to flaunt their phones with an edge of style and enamor. I do have a lot of mobile cases and covers for my mobile phone, but I seldom flaunt it because I hate to remove them during charging. So, better I avoid using them. But then when I see almost everyone, from my family to friends to colleagues gracing their digital friend with such beautiful covers, I simply can’t resist using them. While mobile case cover is the best way to protect your phone from those un-asked-for falls, they are also an excellent idea for gifting. I’ve hence researched and compiled a few must-have mobile case and covers for your mobile phones, ladies! Do keep a note of them and make sure you have one in each category so that you can flaunt them on different occasions and also match them with your mood and style. Okay? It is of growing interest in youngsters and individuals who wish to speak their mood. While many choose from quotes and writings based on life and inspiration, single-liners and phrases in Hindi or other languages are in vogue and look stylish, fresh and new. Yes! This style is growing massively. It allows one to select from a host of categories, like abstract patterns to anime characters to what not. The limit is endless and you might find your love in cases for sure! Many prefer a customized and personal look on their phones. This style is unique and completely creative for those who love art and wish to stand different from the crowd. 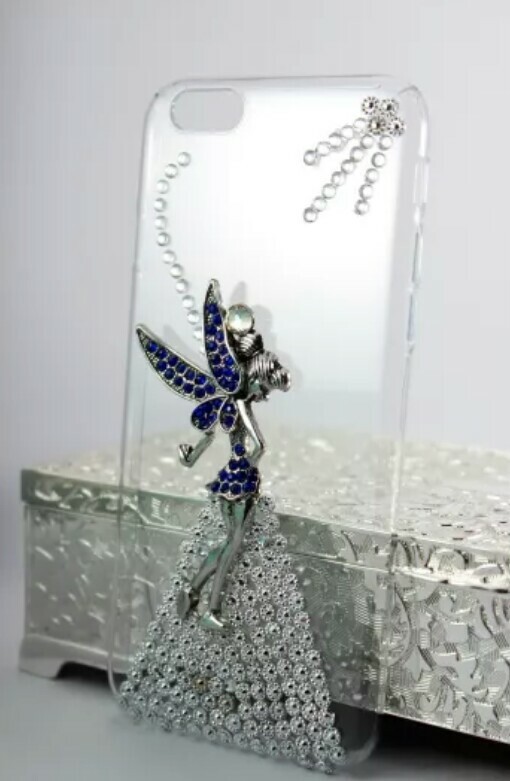 Girls love diamonds and all things glittery. Such pattern of mobile cases are embellished and engraved with delicacy, style and yes, glittery stones! It comes in a many patterns and styles. 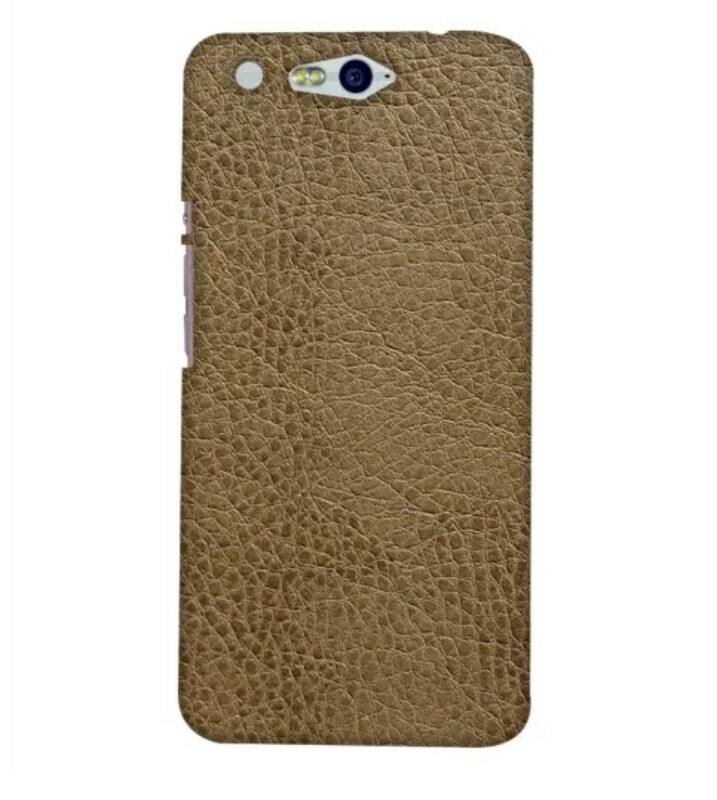 Many fall for textured cases and why not, they look super cool and trendy. 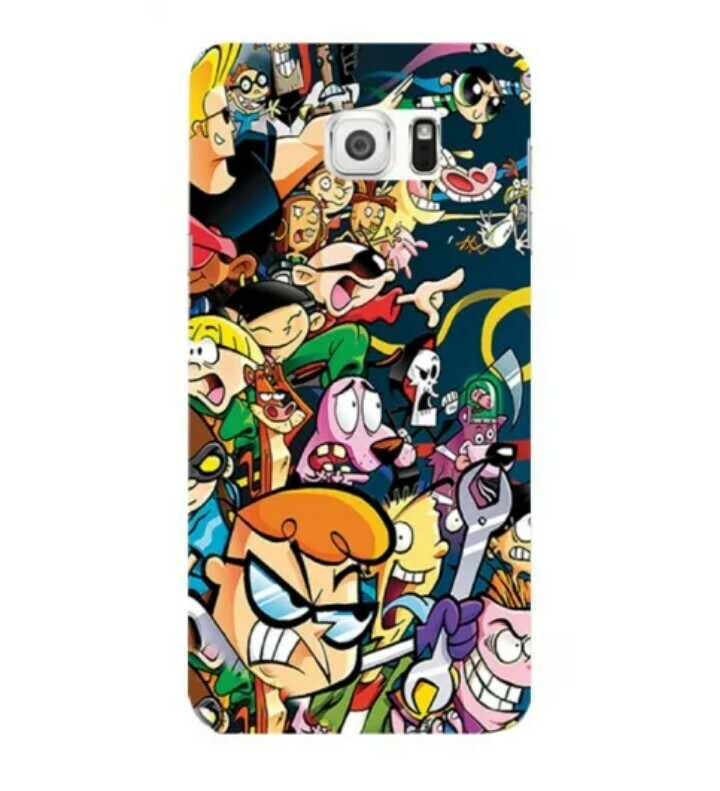 This is a favorite among Cartoon lovers. 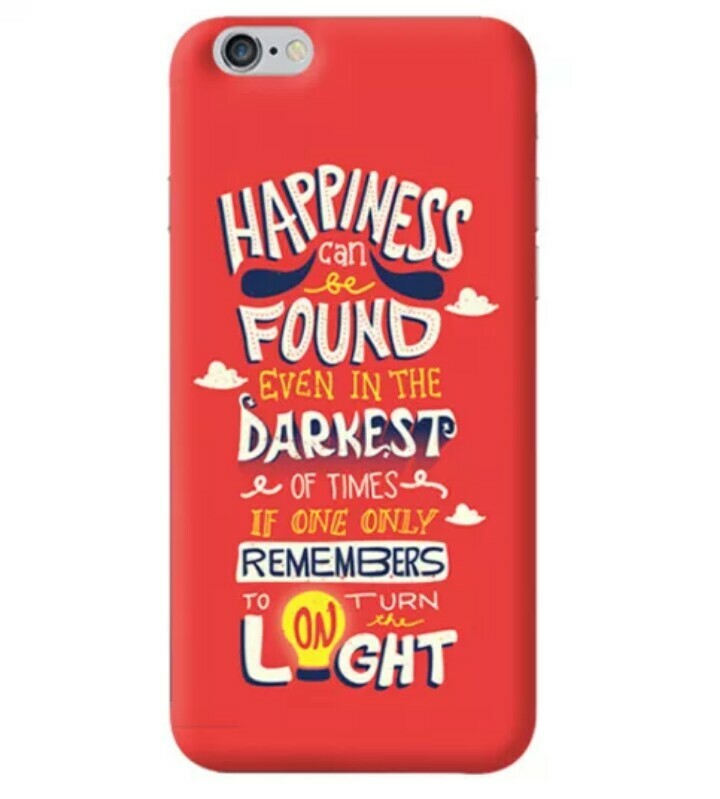 People who love to show off their innocent and quirky side can flaunt such cases and have fun! 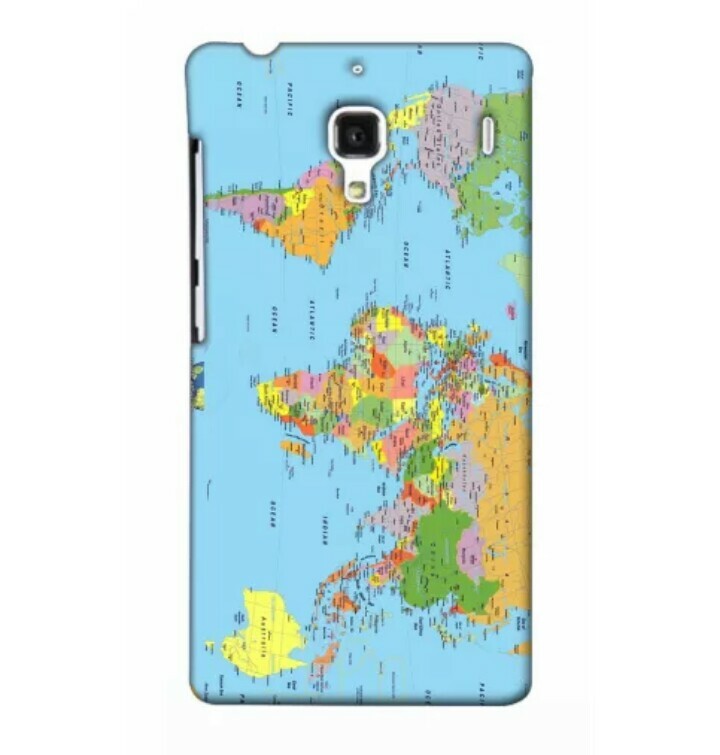 Have you concluded one mobile case cover for your smartphone by now? Share with us, which one is your favorite and why in the comment section. Thanks for posting. My younger sister asking for designer phone case. I need to buy. one of my friends suggested me about farq cases, it seems their services are very good. Such a nicce collection of mobile cases..Thanks for sharing the information. Previous Previous post: Why you must make Kraftly your next shopping destination!